Out of 139 public libraries, 103 are accommodated in rented buildings. The Department has taken up in a modest way construction of its own buildings for these libraries. Over a period of time, 25 public libraries in the State have been shifted to own buildings while 12 have been provided rent-free accommodation. The construction programme is being carried out in a phased manner. The Department is currently carrying out an ambitious construction programme with respect to the multi-storied Central Library at M. A. Road, Srinagar. The building will have art gallery, auditorium, fire-proof blocks for manuscripts, Internet café, exhibition hall, children section, researchers’ cabins and cafeteria. Work on the project costing Rs. 17.34 crores is apace and on completion the facility would meet the long demand of visitors to libraries. 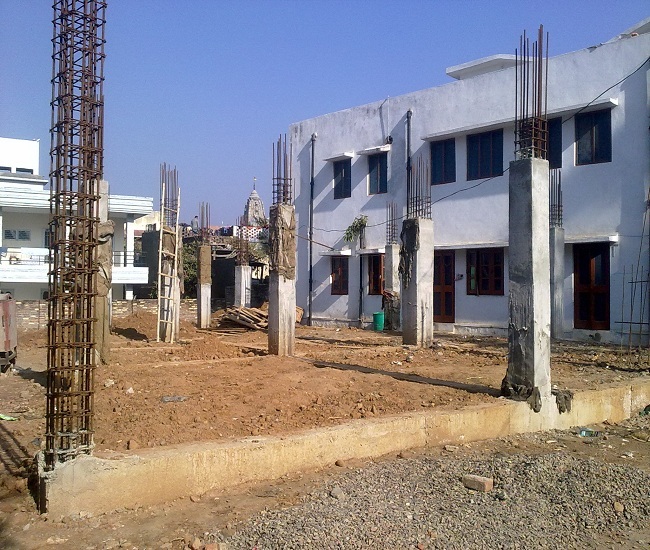 Another significant project taken in hand is the construction of new building for District Library Udhampur. 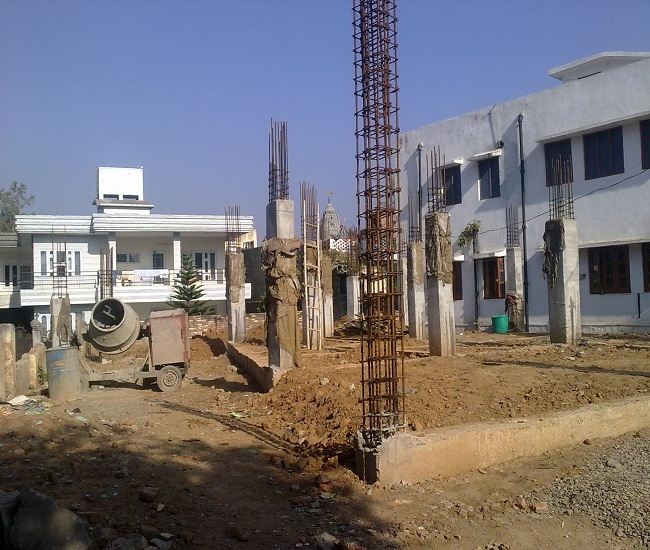 The construction work was started in the month of Sep. 2011 and the work on the Rs 89.42 Lakhs project is apace. The project is being executed through the Public Works department (R&B), Jammu. Yet another project taken in hand recently is the construction of new building for Tehsil Library Kulgam. The project is being executed through the Public Works department (R&B), Kashmir. The project, also started in Sep. 2011, is estimated to cost Rs. 41.50 Lakhs Work on the project is apace. The Department is planning to take up construction of new buildings for District Library Leh and Tehsil Library, Kulgam during the next financial year.